May: Time to set Aside self-Interest. It is a moment for politicians to set aside their interests and take steps towards Brexit. after she had survived a vote of no confidence in parliament. she said in the short speech for 10 Downing Street. Opposition leader Jeremy Corbyn (Labor) refused to talk to May as long as the possibility of a no-deal Brexit did not go wrong. May stated that he was “disappointed”, “but our door remains open”. the Liberal Democrats and the Plaid Cymru party from Wales. 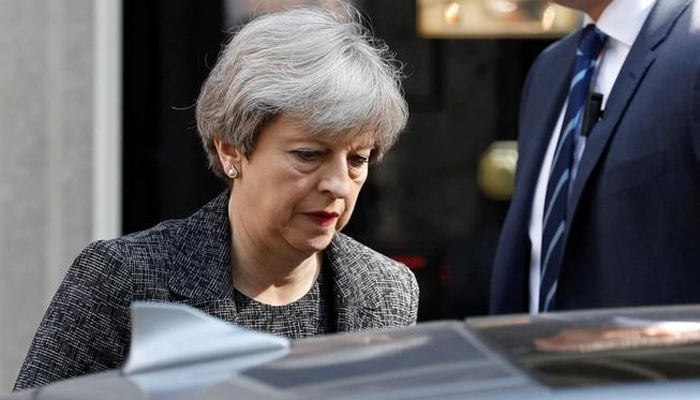 She wants to explain to the parliament on Monday how to continue with the Brexit, to prevent a turbulent departure from the EU. Previously, she wants to discuss more with the other parties in the House of Commons.